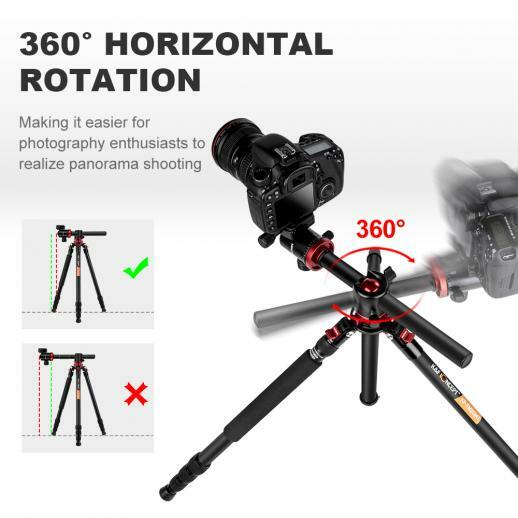 Fix the tripod,and keep it in horizontal position,then make it rotate uniformly. 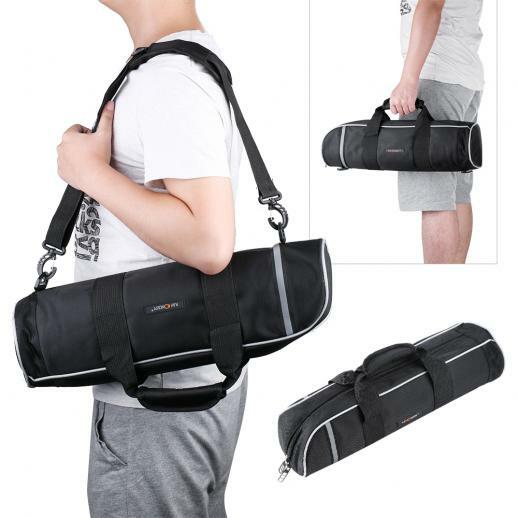 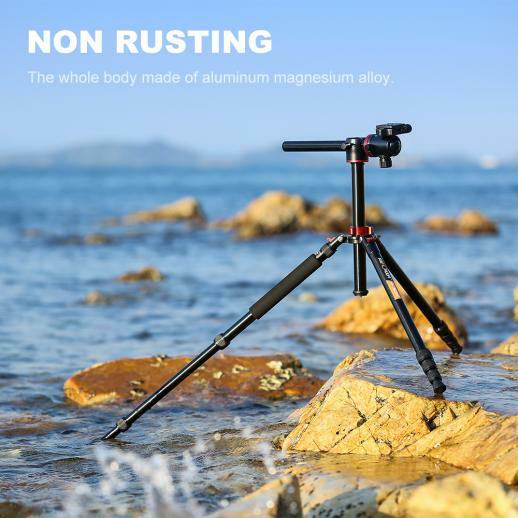 Tube made of high quality magnesium aluminum alloy,can be 180°reflexed, better portability. 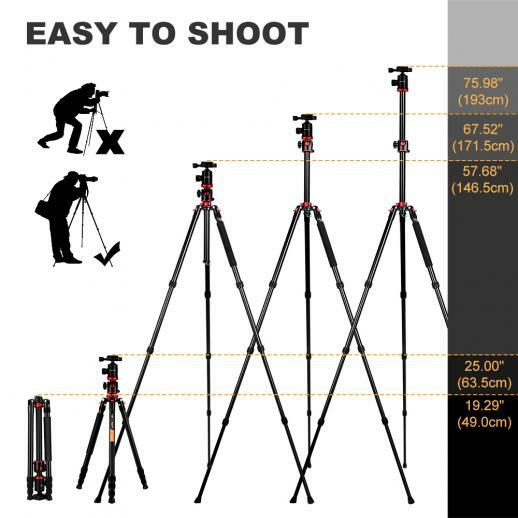 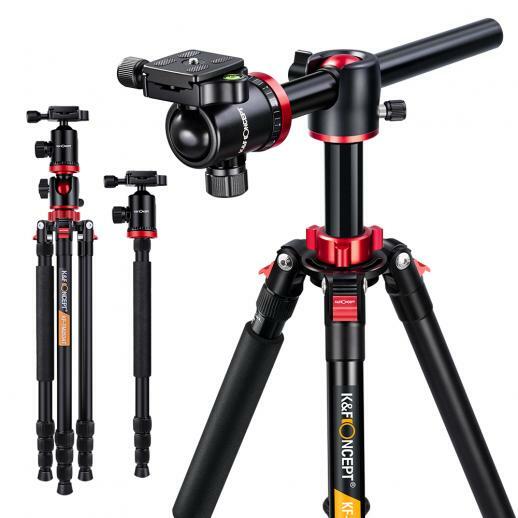 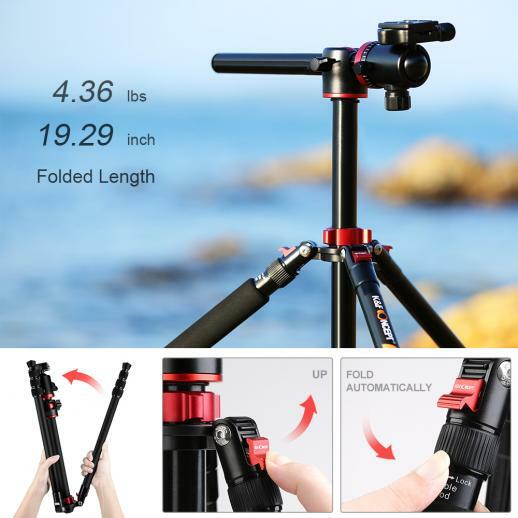 This tripod does everything you could possibly need and want in a tripod. 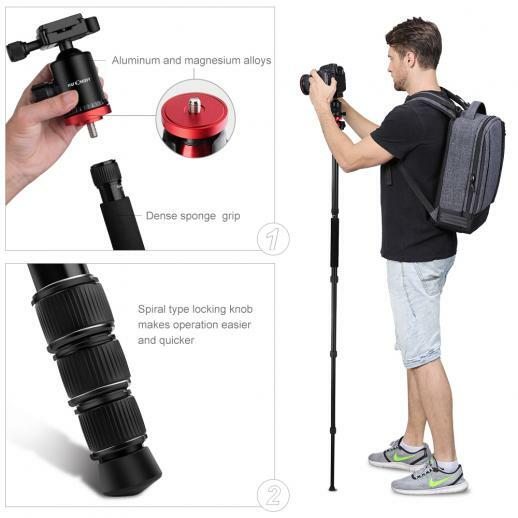 Its been a life saver! 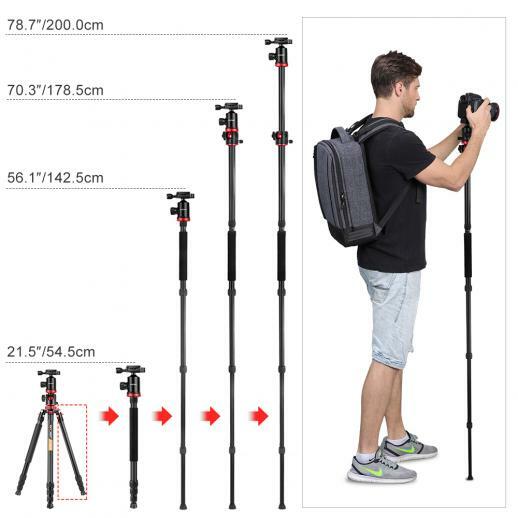 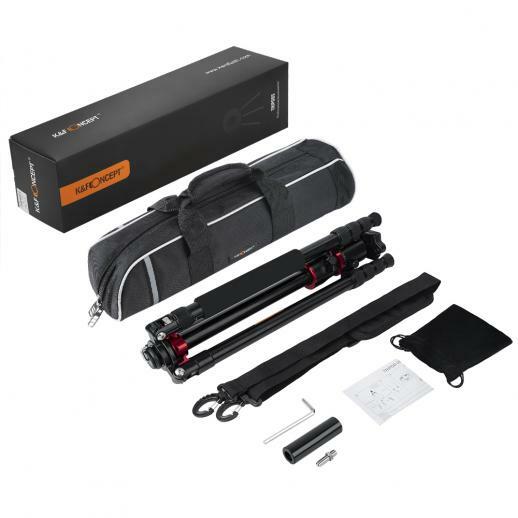 Great tripod and great customer service!